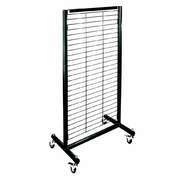 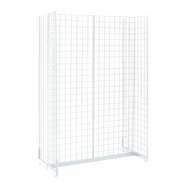 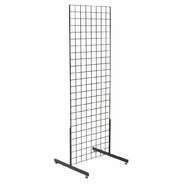 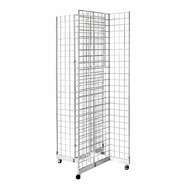 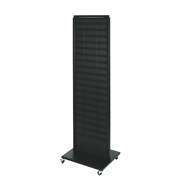 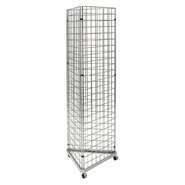 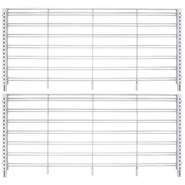 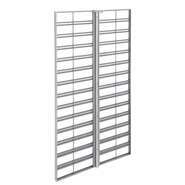 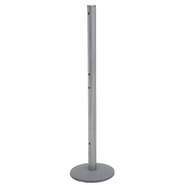 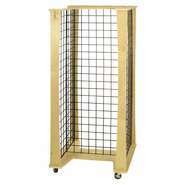 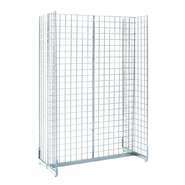 Extremely versatile freestanding gridwall displays are ideal for small space to aisles. 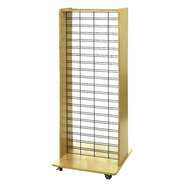 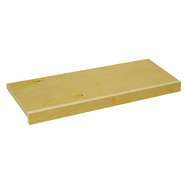 Place these units throughout your store to help increase impulse purchases. 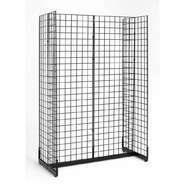 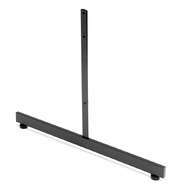 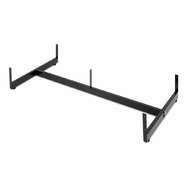 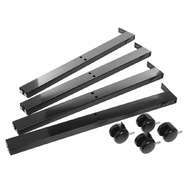 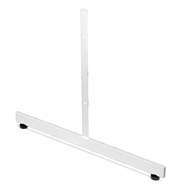 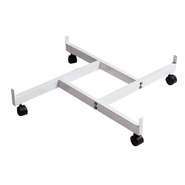 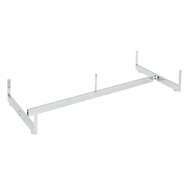 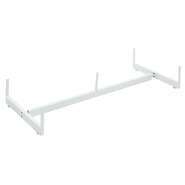 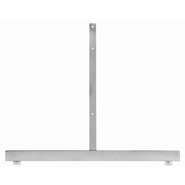 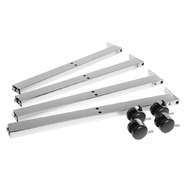 Grid Wall Base Leg, Black, 24"
Grid Wall Base Leg, Chrome, 24"
Grid Wall Base Leg, White, 24"
Birch Wood Grid Shelf, 23"